Your piece of paradise under the palmettos. . .Largest Pool in area! 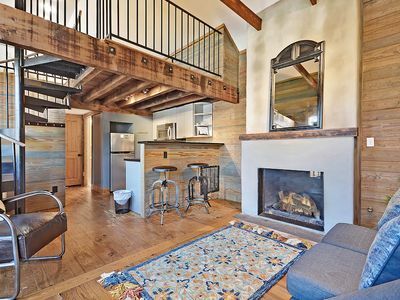 From the moment you walk through the front door, you'll be thrilled with your vacation home. 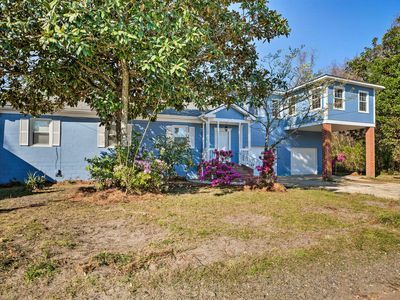 178 Glen Abbey sits on a spacious yard, with room for kids to play, lush tropical foliage to put you in a Kiawah mood, and majestic palmettos touching the sky. Your own 8 foot deep salt water pool and a hot tub are elevated to tree-level, so you'll feel on top of the world. Surrounding the pool is a wood deck, teak lounge chairs with stylish cushions, teak dining set, and a gas grill. There's plenty of room for basking in the Carolina sun. 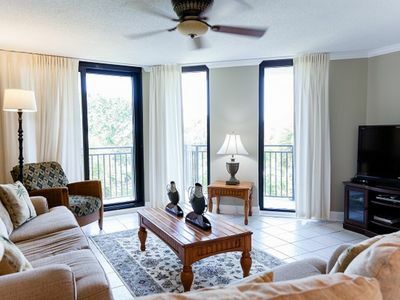 As you relax in the pool, one story up, you can look out on Canvasback Pond. 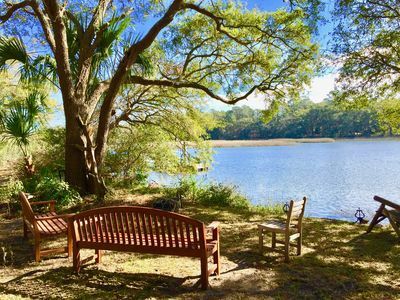 Its waters lap against your backyard, affording plenty of opportunity to admire the wildlife which call this spot home, including egrets, deer, pelicans, alligators, and heron. Before you know it, you'll discover the patterns and rhythms of nature here, which take the place of clocks and meetings. 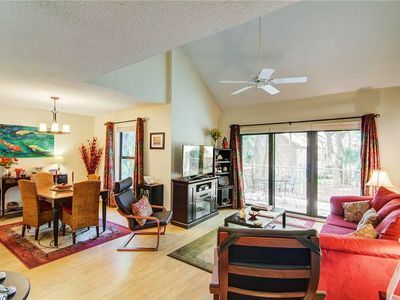 Inside, the spacious and airy two-story home is designed on an open floor plan, with wood floors and handsome rugs. Downstairs, the grand living room, dining area, and kitchen all blend seamlessly together, so you, family, and guests can enjoy each other no matter the activity or time of day. The central focus of the living room is a large, comfy, u-shaped sectional sofa. 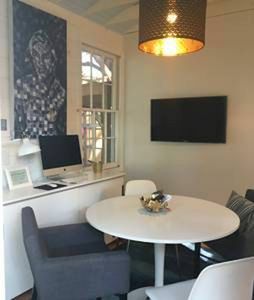 You can watch satellite TV, listen to music, read selections from the house library, nestle up to the fireplace, or gaze out on the pool, backyard, and pond beyond. The dining room also faces the pool and pond, with a farmhouse table that will be the perfect place for family and friends to dine together. The kitchen, boasts a central island and eat-in breakfast bar, with the full range of appliances allowing you to prepare any meals. The living room, dining area, and kitchen all face the massive eastern windows fronting on the pool/deck, which makes everything bright and cheery throughout the home. The first floor Master Suite offers privacy, artful decorations, and colorful linens, as does the other first-floor bedroom. Meanwhile, the nautically-themed sun room has windows on all sides, with panoramic vistas of the glorious surroundings. 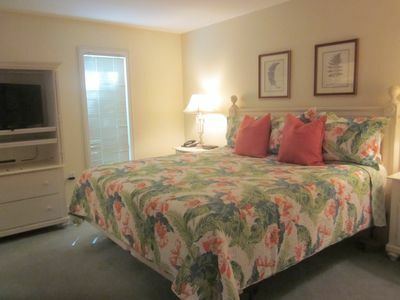 Upstairs, another Master Suite is just as private and tasteful, with a view of the pool and pond. 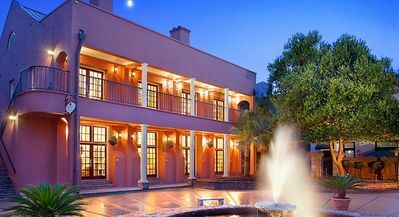 Serene and comfortable, it's a great place for guests, offering peace and quiet no matter what's going on inside or out. The fourth bedroom's view is just as superb, while its interior is just as colorful. 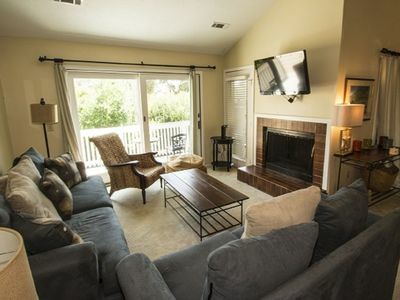 Every one of the four bedrooms has its own satellite TV, with DVD, walk-in closets, and bathrooms. 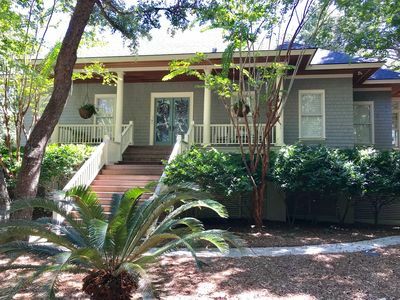 You'll love sipping your morning coffee on the second-story screened-in porch, watching the sun rise over the pond and palms, while the kids splash in the pool below. Your cares will seem miles away, and the peaceful blend of nature and luxury will help you feel soothed and balanced. 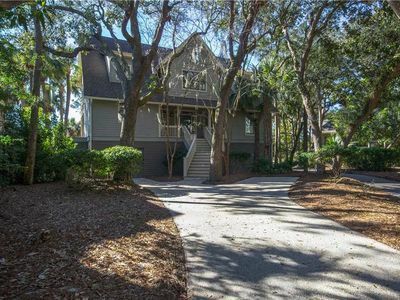 Best of all, amazing private Kiawah beach is so close! Only a short 3 minute stroll from your front door, or a 90 second bike ride, along a path that winds its way under the island's forest canopy. 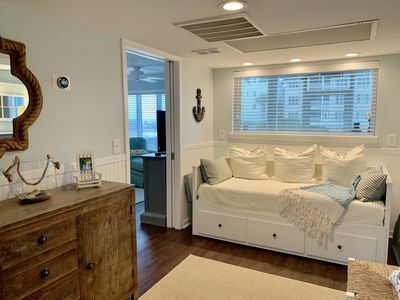 This means no traffic, no parking worries, and no stress for you as family and friends go back and forth from the Atlantic's sand and surf to the comforts of home. To make your getaway even easier, take advantage of kid-friendly extras provided, like pool toys, games, fishing rigs, basketball hoop, DVDs and books. Grill outside and dine under the stars, or at home while one of Kiawah's restaurants or caterers delivers gourmet meals to you. Chefs will even come over and cook for you! Baby-sitting, grocery shopping and in-house massage are just some of the services you can call on. 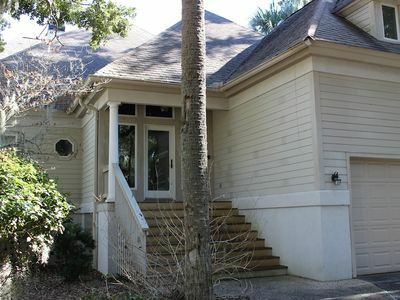 Make Kiawah's serene luxury your own in a friendly home your family will love! What a Great Opportunity to Enjoy Yourselves! Full resort privileges!! 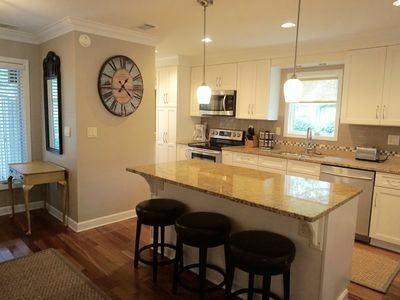 Beautifully renovated Sealoft Villa! Close to the Beach! Great Marsh Views! 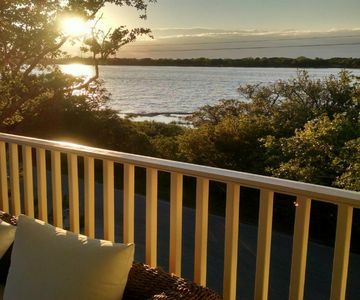 Beautiful Lagoon & Golf Course Views- 5 Minute Walk To Beach With Access to Community Pool! 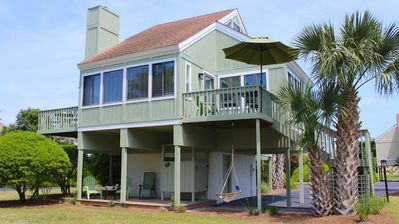 Lagoon View Renovated Cottage with Community Pool! 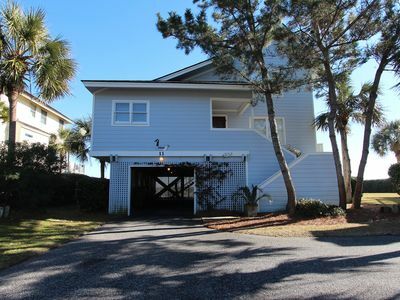 Prime Isle of Palms Location- One Row Away From The Beach! Spacious 4 Bedroom/4.5 Bathroom Home! Golf Views! 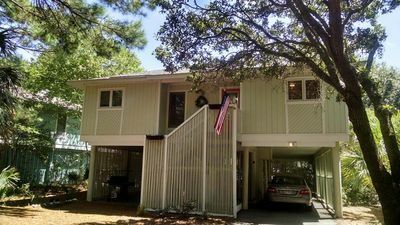 Close to Beaches/Pools! 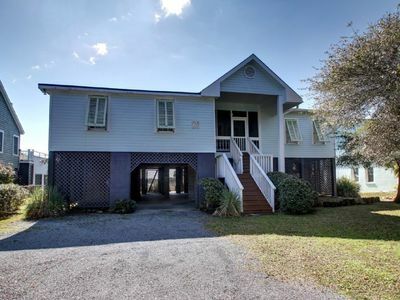 Adorable 3 bedroom Ocean front Home close to everything! 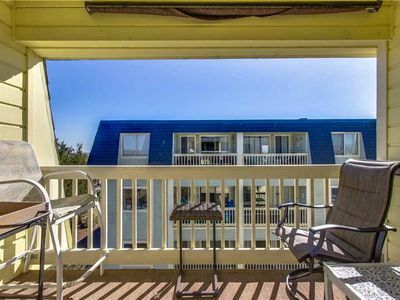 Neptune - Urban Style Apartment Steps From King Street! 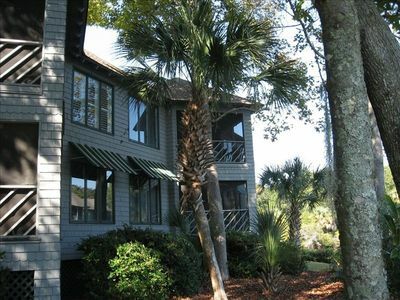 Fairway Dunes 19, 3BR Condo w/ Wild Dunes Amenities!